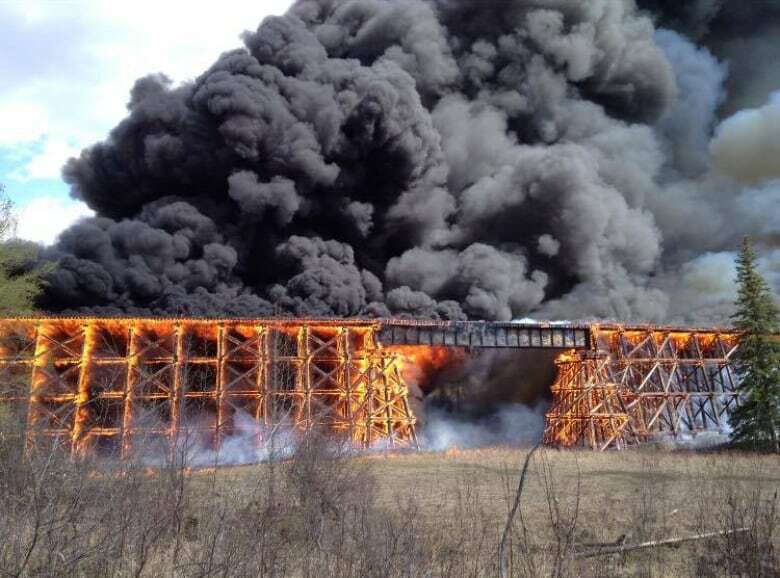 Former firefighter gets 24 months in jail for burning CN trestle bridge in Mayerthorpe, Alta. A former firefighter who torched the massive CN trestle bridge outside of Mayerthorpe, Alta., last year has been sentenced to 24 months in jail and three years probation. 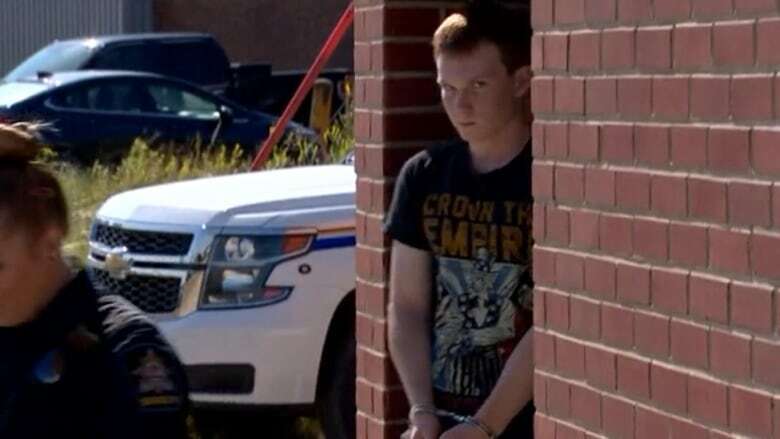 Provincial court Judge Charles Gardner sentenced Lawson Schalm, 20, to six months for several small grass fires plus 18 months for the fire on the landmark trestle bridge. Schalm got three months credit for time served in custody leading up to trial, leaving him with 21 months yet to serve. Schalm sat next to his lawyer Thursday morning with a serious look on his face, wearing dark gym pants and a T-shirt. His mother and his father, former Mayerthorpe mayor Albert Schalm, sat behind him with other supporters. Schalm was 19 and a volunteer firefighter when he used a lighter to set 18 grass fires in and around Mayerthorpe during a 12-day period in April 2016. In March, Schalm pleaded guilty to four counts of arson. Gardner said the "timely" guilty pleas were mitigating factors in his sentencing decision, as well as Schalm's age and that he had no criminal record. Gardner said the offences were "grave." The judge said Schalm broke the trust of his colleagues at the fire department and the people of the town. Outside the provincial courthouse, the former mayor told CBC News he didn't expect a pardon. "There's no way that was going to happen, we'll live with it," Schalm said. "I think judge Gardner was very fair. I think he was very thorough ... and that's all we asked him to be." Schalm, now a school trustee, said he's still proud of his son, who graduated from high school last week. "He is a good kid — he's always been a good kid," Schalm said. "He made some bad choices and he's going to pay the price for it." Clinical and forensic reports found Schalm was not a pyromaniac, yet set fires in a misguided way to gain social recognition. In an agreed statement of facts presented to the court in March, he admitted starting fires "for the excitement of being called into the fire hall and then responding to extinguish the fires." The Crown had sought a five-year prison sentence. 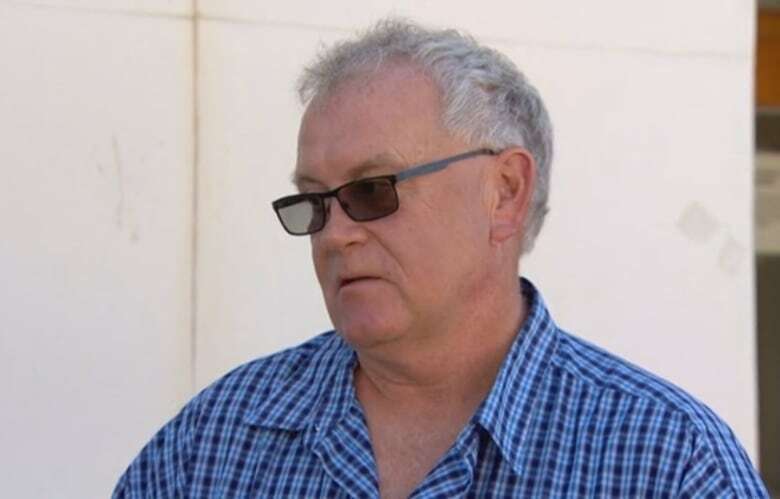 Schalm's defence lawyer Ed O'Neill had asked for 18 months and three years probation. ​Schalm was a member of the Mayerthorpe fire department for about four years. He was a cadet at age 15 and later became a regular volunteer firefighter. While most fires he started last April were put out before they spread, the CN trestle over the Little Paddle River went up in flames and was destroyed. The April 26, 2016 trestle fire was fought by nearly 40 firefighters, water bombers and CN crews. A trailer park and nearby school were evacuated. One firefighter was treated in hospital for smoke inhalation. CN's total financial loss, including the costs of rebuilding the trestle and servicing customers while the bridge was out, was $7.6 million. "The accused did not intend to light the trestle itself on fire," the Crown and defence said in an agreed statement of facts presented to the court. Before the trestle fire, another fire Schalm set on April 20, 2016, destroyed an abandoned farm house, near the home where he lived with his parents. On April 29, 2016, three days after the trestle fire, Schalm set four other fires in Mayerthorpe. He was arrested after the RCMP determined he had been seen in the area of several recent fires. According to the agreed statement of facts, Schalm "admitted that fires excite him." He was "disappointed" when he was not called out or was unable to respond to some of the fires, the agreed statement of facts said. Schalm said that while he had intentionally started the fires, he had not wanted to hurt anybody. Mayerthorpe, population 1,320, is 135 kilometres northwest of Edmonton.